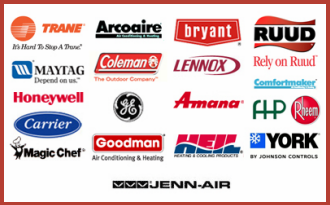 Air Supply Heating and Air Conditioning continues to supply the commercial businesses and residential homes in Las Vegas, Nevada and surrounding areas with HVAC system services. We are completely licensed and insured to deliver professional and affordable services. With our commitment to bringing our valued customers family-friendly customer service, uphold high moral standards, and exceptional work ethics modeled after traditional values, along with our superior workmanship that is guaranteed by our experts. 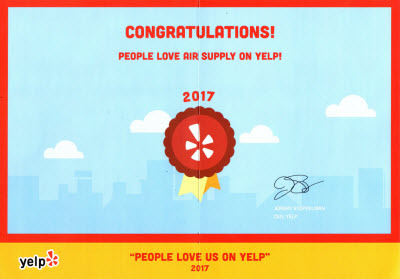 Air Supply Heating and Air Conditioning specialists utilize premium quality equipment, supplies, tools, and equipment exclusively offered to licensed professionals in an effort to ensure our customers receive nothing less than maximum results. 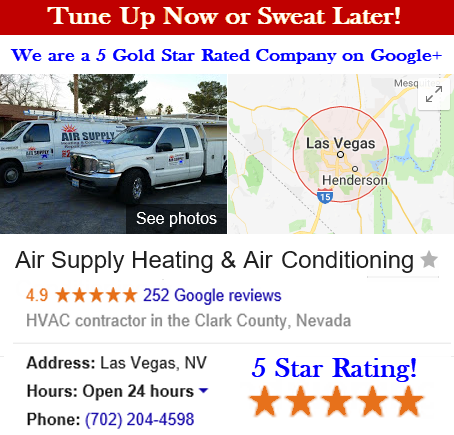 Air Supply Heating and Air Conditioning offers HVAC replacement services to the commercial and residential properties throughout the Las Vegas, Nevada Valley. Your HVAC system compromises of the cooling system, heating system, air ducts, and thermostat primarily. There are many other components that contribute to a properly functioning HVAC system and they all need to be operating harmoniously together for efficiency. If your HVAC system is need of replacing, Air Supply Heating and Air Conditioning are the leading experts in the Vegas desert to get you back into full indoor comfort. There are some warning signs your Greater Las Vegas, Nevada commercial and residential HVAC system is in need of replacing. Below Air Supply Heating and Air Conditioning has comprised a list to better prepare you for when your HVAC system is failing. This way you can plan your HVAC system replacement accordingly without feeling rushed and can make the optimal decisions. –	Age of HVAC Unit. With a handful of key variables such as; quality of the components of your HVAC system, how well maintained and so on; can determine the length of time they can last. Typically they will last between 10 and 20 years. 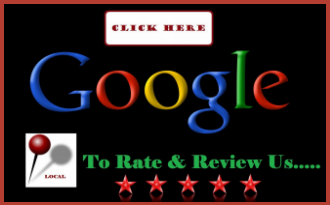 –	Excessive HVAC Repairs. If your appliances and other HVAC system articles constantly need frequent repairs in a two year period, the wear and tear has taken a toll, and replacing is inevitable. It would be wiser to invest in a replacement HVAC system than make constant repairs and still have to replace your system. –	Abnormal Sounds from HVAC Unit. If unusually loud humming, thrumming, banging, and other sounds emit from anywhere within your HVAC system, more than likely something major is about to befall your system, and replacing will be your most ideal option. –	Inefficient HVAC Performance. If your system is not operating the way it should, for example, the heat is inconsistent during the winter, and the air conditioning just can’t keep things cool no matter what you try, there are some underlining issues at hand that would be costly to repair and will still require a full replacement down the line. When it comes time for your commercial business and residential home in the Las Vegas, Nevada Valley to get an HVAC system replacement, trust in the expert to assist you. We can help you find the right HVAC system and get it installed quickly and efficiently with our proficient technicians at the helm. Call us today to get started!